Hello! 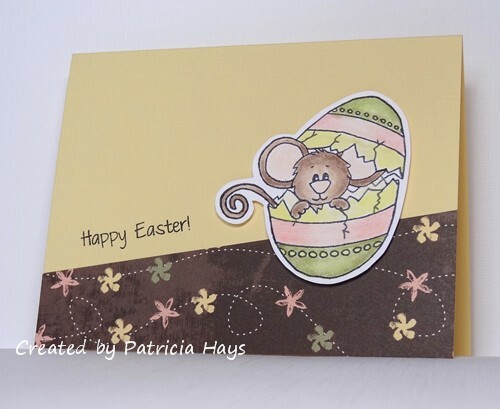 I have a few more days to work on Easter cards before I need to send them off to one of the Send A Smile 4 Kids volunteers, and today’s card is the most recent one I’ve made. 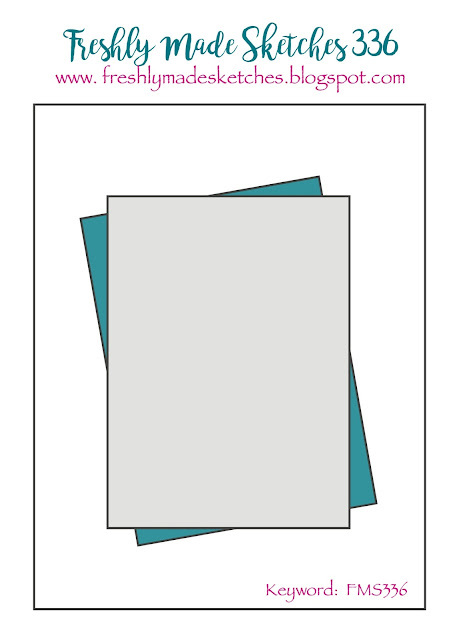 I’ve used the current sketch from Freshly Made Sketches but squashed it into a landscape-oriented rectangle. 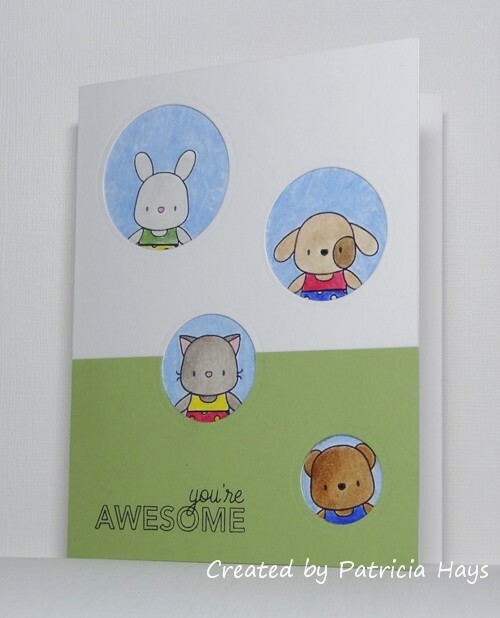 After I colored and fussy cut the image, I used dimensional adhesive to attach it to the card. I’m not sure if you can tell in the photo, but the card base is linen-textured cardstock. Wow – it’s October already! 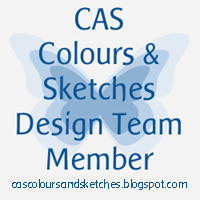 The start of the month means we have a new hostess at CAS Colours & Sketches. 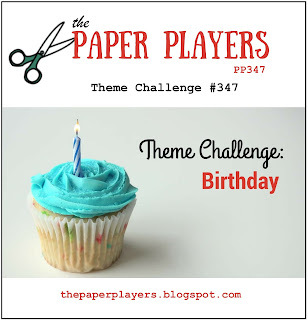 Emily has come up with some great challenge ideas for us, and we hope you’ll join us for the fun and creativity! The first challenge of the month is a color challenge, and Emily has picked some great colors for the fall season. I was able to combine them with the sketch from Freshly Made Sketches. I die cut a wreath from kraft cardstock and used that as the base for the other two colors. 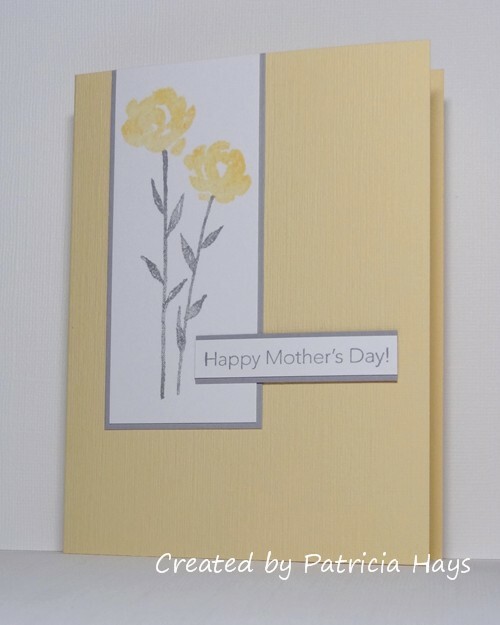 I stamped the flowers and leaves and used re-inker with water to color them. I added some Wink of Stella to the small flowers to give them a little sparkle before I fussy cut all the flowers and leaves. 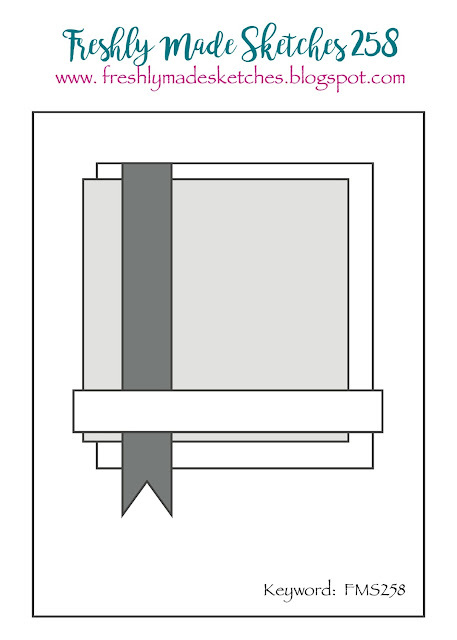 I used a piece of green seam binding for the wider horizontal element of the sketch. 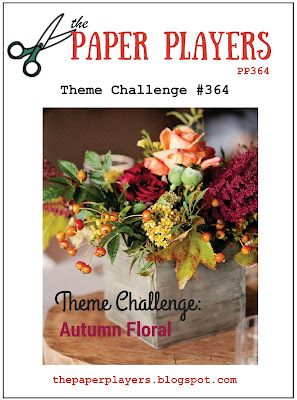 Since The Paper Players has a theme of “Autumn Florals” this week, my card fits into their challenge, too. 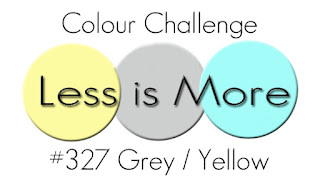 How will you choose to use this week’s CC&S colors? Be sure to check out what the rest of the Design Team and our October Guest Designer have done with them. 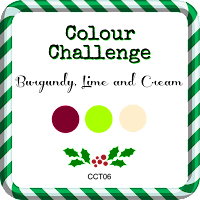 Then link your own card to the challenge site. 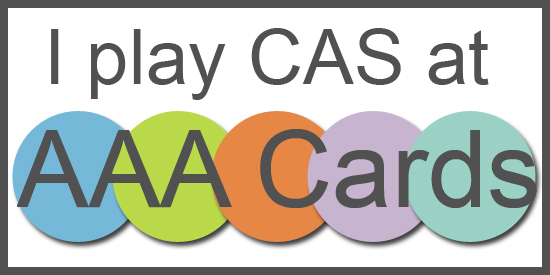 You have until 6:00 p.m. Eastern time Monday, October 9 to share your card. Thanks for stopping by today, and happy crafting! Hello! 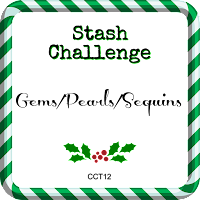 At Christmas Card Throwdown we’re starting the month with stash challenge week, where we invite our challenge participants to use particular items from their crafting stash to create a Christmas or wintry card. 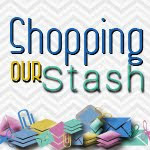 This time it’s a triple item find – gems, pearls, and/or sequins. You can use any combination of those types of embellishments. 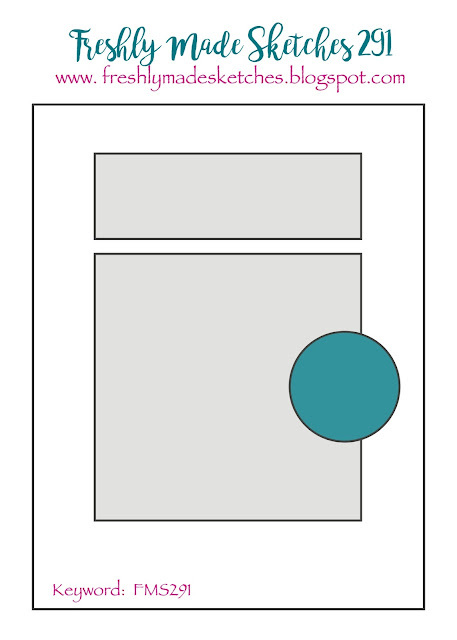 I’ve combined our stash challenge with the current Freshly Made Sketches challenge, rotating the sketch 180° to turn it upside-down. It’s hard to tell in the photo, but the red half-oval is cut from textured cardstock. 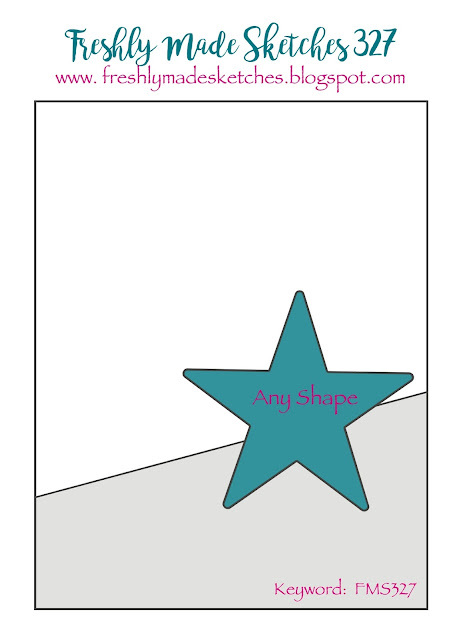 The tree takes the place of the banner element of the sketch. 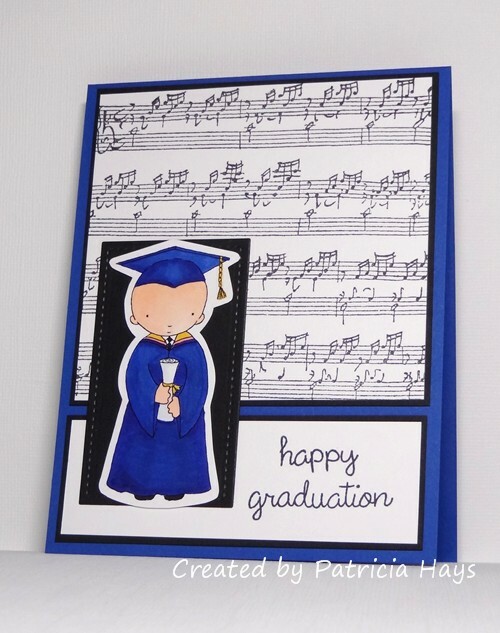 I stamped it on a scrap piece of cardstock and fussy cut it, adhering it to the card with dimensionals. I used some pearls to decorate the tree and added a star-shaped, pearl-embellished sequin to top it off. 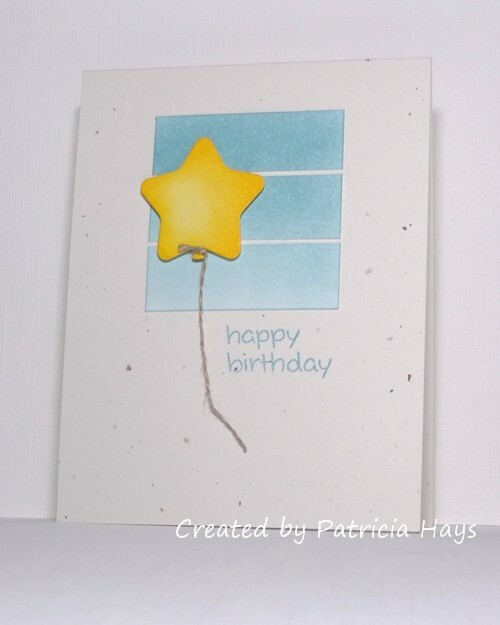 Now it’s your turn to show us how you can make your card sparkle and shimmer! If you’d like some more inspiration, be sure to see what the rest of the CCT design team has made. 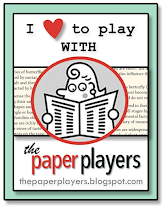 Then share your card with us, linking it at the CCT site by 7:00 p.m. Eastern time Friday, June 16. We’d love to have you join us! 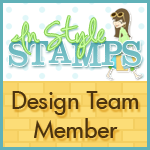 All supplies are from Stampin’ Up unless otherwise noted. 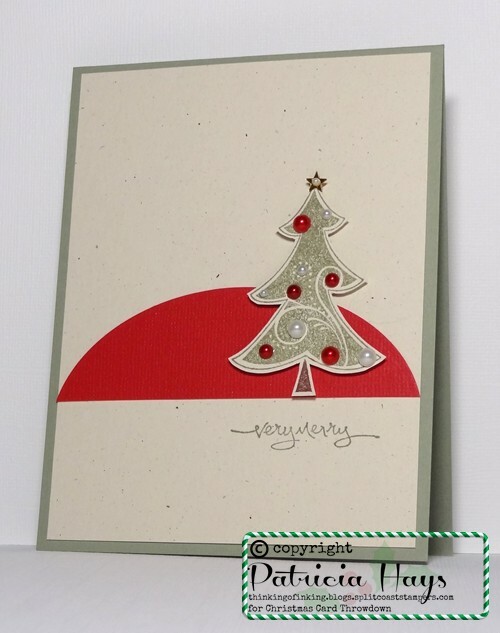 Posted by PH in VA at 1:00 am Cards, Christmas Card Throwdown, Freshly Made Sketches, Nestabilities, Stampin' Up! My younger son graduates from high school tonight. From a mom’s perspective, it’s bittersweet. It’s so easy to remember him as a playful, smiling little boy, but now he has grown up to be a witty, handsome young man. So today’s card is the one I made for my husband and I to give to our son. I’ve used the ending-soon Freshly Made Sketches challenge for layout inspiration and used the school’s colors of blue, white, and black for the color palette. 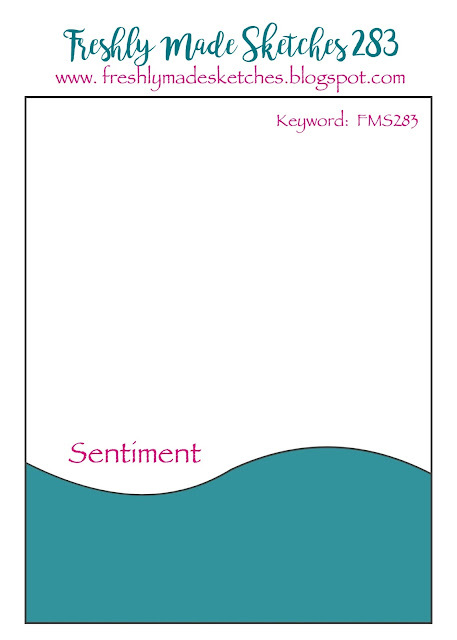 (I purposefully stocked up on this blue cardstock when it retired because it’s perfect for the school color!) My son has been active in both band and choir, so using a musical score background seemed like a no-brainer. Coloring the digital image of the graduate was a little daunting. Trying to get the shadows/shading to look realistic isn’t my forte, especially when working with colors that are dark to begin with. This is actually my second attempt because I didn’t like the way the first one turned out. If you look closely, you can see that I’ve included a golden yellow to represent my son’s honor graduate stole, and a bit of pink around the collar to take the place of the pink music honors cords he’ll wear. 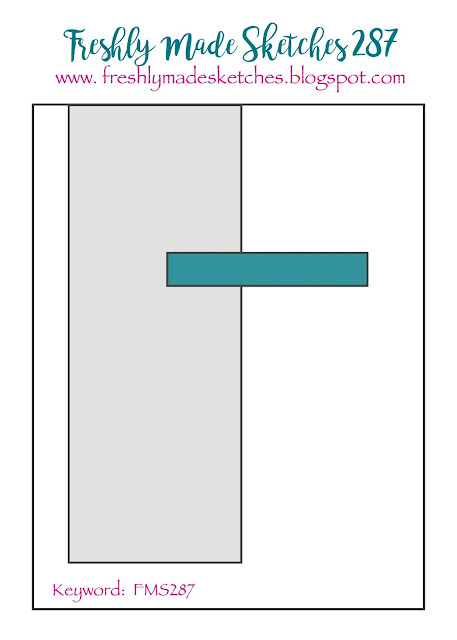 After the time I spent coloring the image, I didn’t dare attempt to fussy cut to the exact edges of the image. 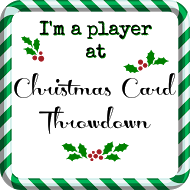 The white border blended in with the background, so I decided to back the image with a black rectangle. Doggone it. I have Pandora on and right now they’re playing a song that my son played with the marching band as part of the pre-game shows before football games last season. Cue sentimental feelings. 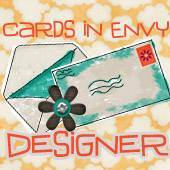 Posted by PH in VA at 2:00 pm Cards, Freshly Made Sketches, Lawn Fawn, Stampin' Up! Hello! 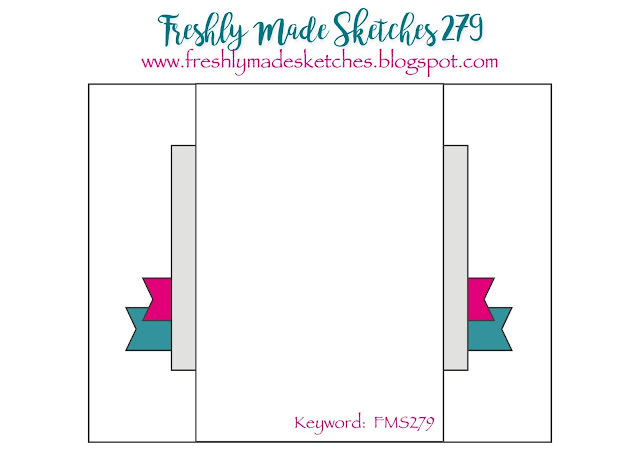 Today’s post is just a quick one to show off a rather clean and simple card using the current sketch at Freshly Made Sketches. Well, actually, if you look carefully at the curved area, I’ve used the mirror image of the sketch. 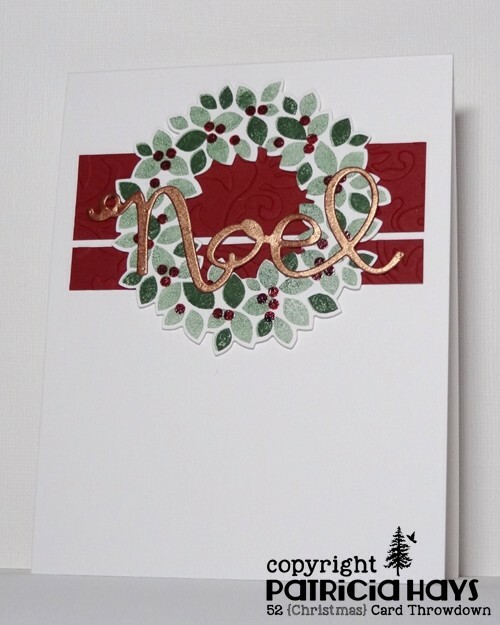 I had an embossed, curved piece of cardstock left over from another card I’d made some time ago, so all I needed to do with it was attach it to the card base and trim it down (it was originally about 5″ wide). 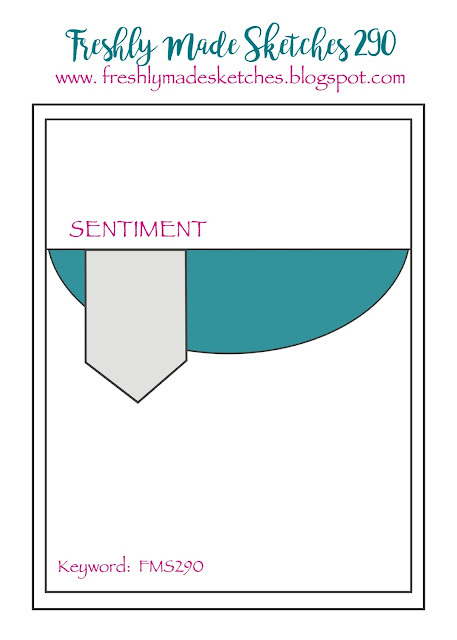 The sentiment fit nicely in the “dip” of the curve. In an attempt to use some products I’ve had stashed around here for a long time, I’ve added some Prima flowers and glued Dew Drops in place for the centers of the flowers. I’m not sure why the color is coming off of the Dew Drops but I like the variegated look it gives. 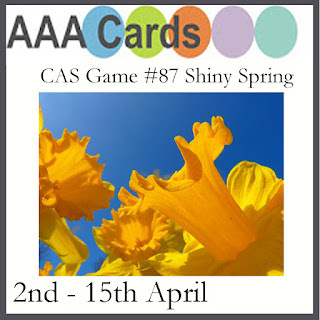 The soft color scheme and the flowers make me feel that the card also fits into the theme for the current challenge at AAA Cards so I’ll enter it there, too. Thanks for stopping by today, and enjoy your weekend! 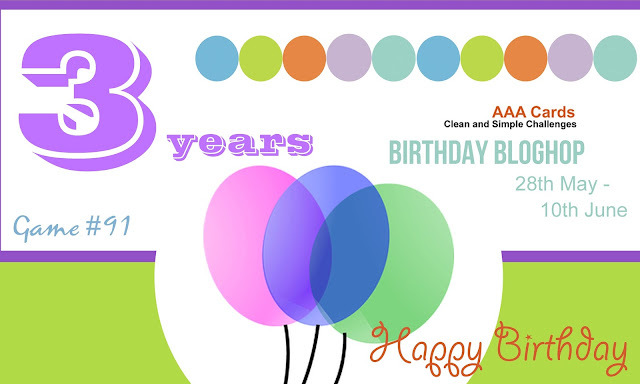 Posted by PH in VA at 12:00 pm AAA Cards challenges, Cards, Freshly Made Sketches, Stampin' Up! Hello! 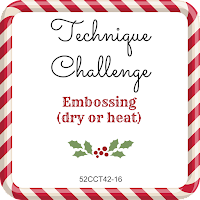 This week is technique week at 52 Christmas Card Throwdown, and we have one that I think will be appealing to a lot of people: embossing. 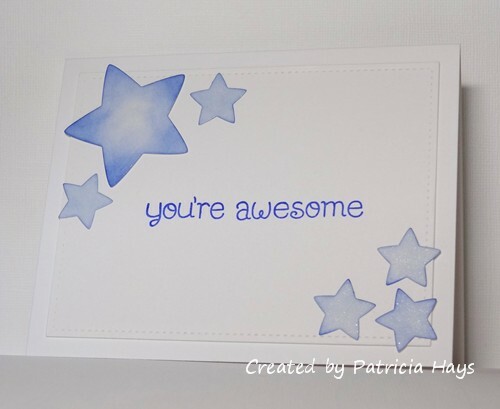 You can choose to use heat embossing, dry embossing, or even both on your card. 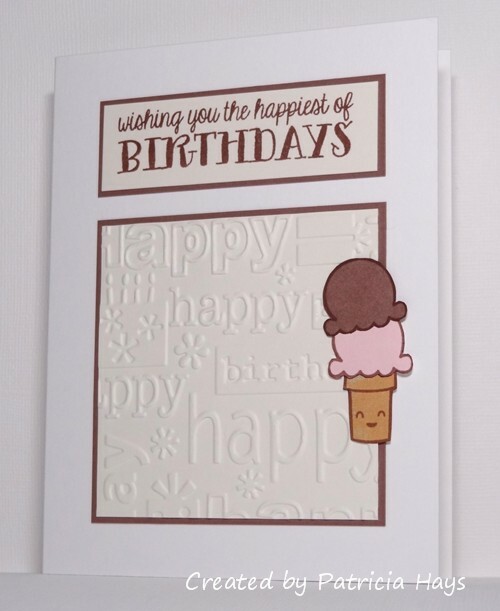 I’ve used both types of embossing on my card. 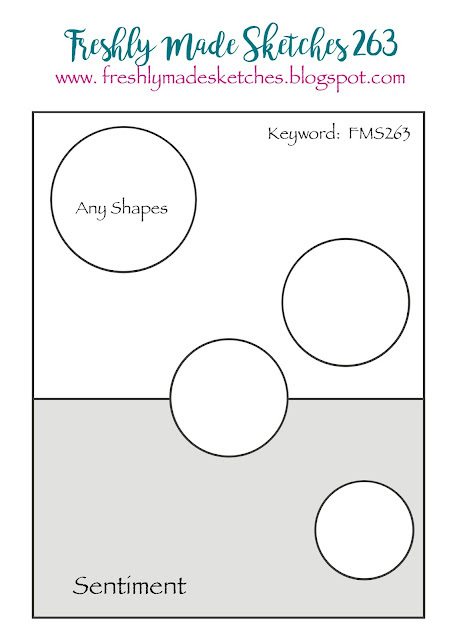 Once again, I’ve used the color scheme from CAS Colours & Sketches and followed the layout from Freshly Made Sketches. The cherry red panels were dry embossed using one of my favorite embossing folders. I used the same ink pad for all of the leaves on the wreath, but I stamped off one set to create the lighter shade of green. The red berries on the wreath are heat embossed with clear embossing powder. I can never get textured cardstock to show well in photos, but the card base is linen textured. 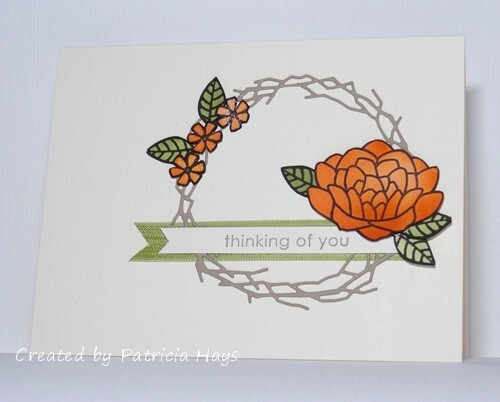 A shimmery copper sentiment finishes the card. 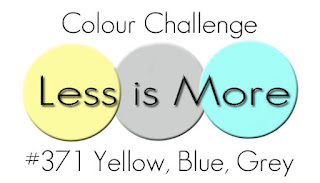 I’m really looking forward to seeing what our challenge participants at 52CCT create this week! 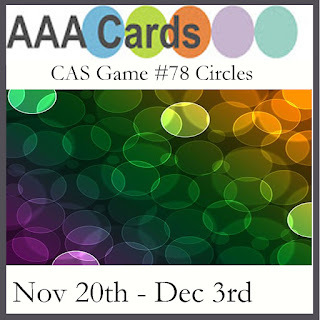 Be sure to link your card at the challenge post by 7:00 p.m. Eastern time Friday, October 28. Thanks for stopping by today! 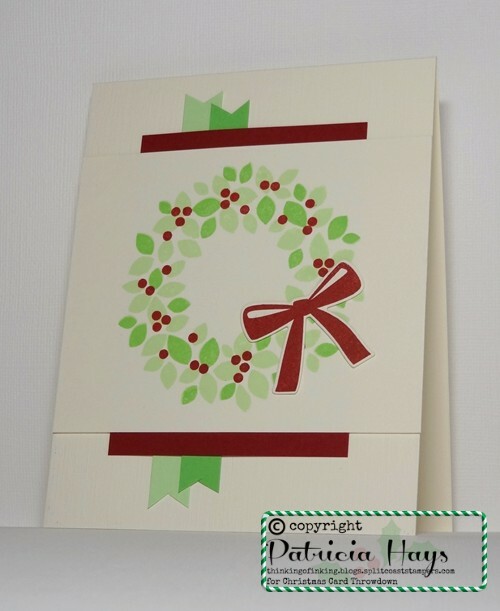 Posted by PH in VA at 1:00 am Cards, CAS Colours & Sketches, Christmas Card Throwdown, Freshly Made Sketches, Stampin' Up! Hello! 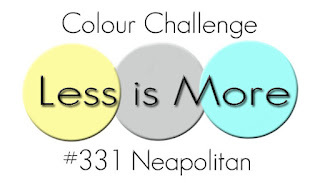 It’s time for another color challenge at CAS Colours & Sketches! This time we have a great color combo that’s a small step off from the traditional Christmas red and green, and mixed it with a great metallic. Although the colors seemed Christmassy, I’m not quite there yet mentally, so I decided to go with something more autumnal. 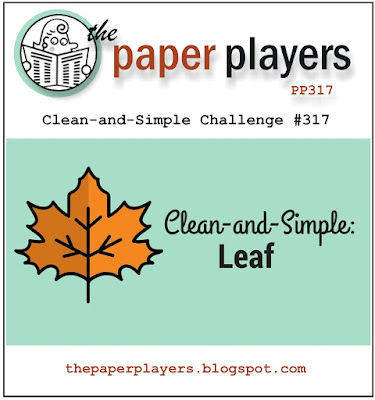 The current challenge at The Paper Players is to create a clean and simple styled card with the theme of leaves, so I’ve tied that into the color challenge. 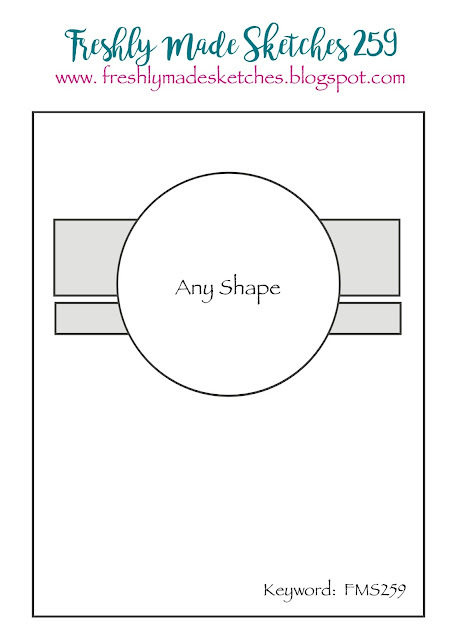 I turned to the current Freshly Made Sketches challenge for the layout of my card. 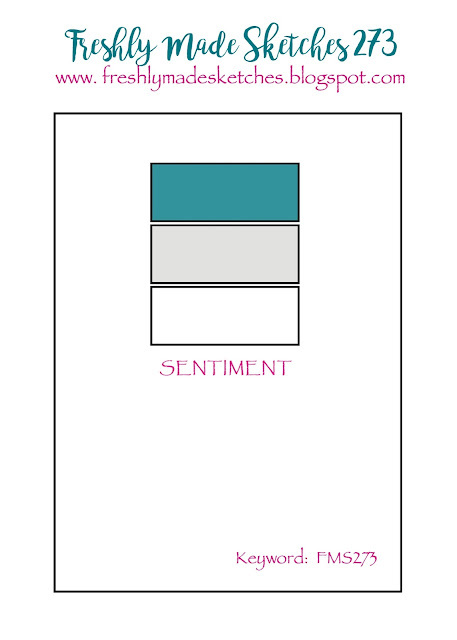 After choosing my color scheme for my card, I stamped the sentiment on the card base and heat embossed it. 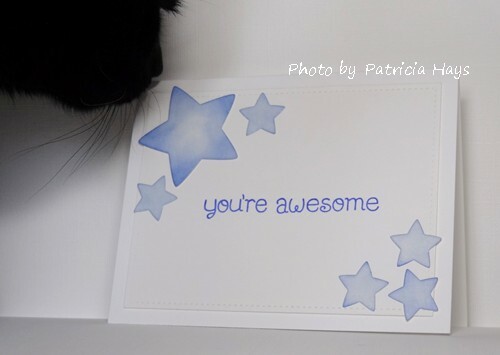 The “thanks” stamp is a freebie I received in an order from Lawn Fawn about five years ago. 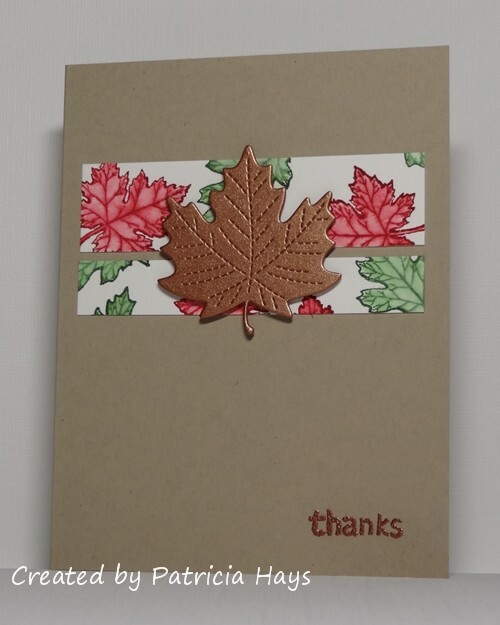 The embossing didn’t turn out as smooth and “clean” looking as I would have preferred, but in the end I decided it had a rustic look that complemented the leaf idea. I stamped some leaves onto watercolor paper using Cherry Cobbler and Garden Green inks. Then I softened the color inside of the leaves by “painting” them with a slightly damp paintbrush. I cut the watercolor paper in strips to go along with the sketch and attached them to the card. Next I die cut a larger leaf several times from copper cardstock and stacked them together. When I placed them on the card, I wasn’t quite pleased with the look, so I decided to use dimensional adhesive to lift the die cuts from the card base. That was better, and I called the card done then. Thanks for stopping by today! 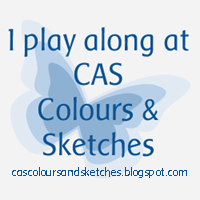 I hope you’ll join us over at CAS Colours & Sketches with your own take on these colors! 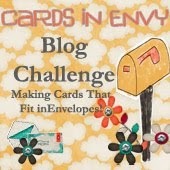 You have until 6:00 p.m. Eastern time Wednesday, October 26 to link your card at the challenge website. 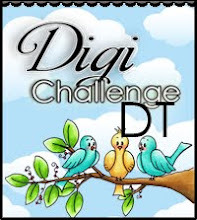 Also, we’re looking to add some new members to our design team, so if this is something you’re interested in, be sure to add the letters “DT” to your name when you link your card, and play along in next week’s sketch challenge, too! Hello! 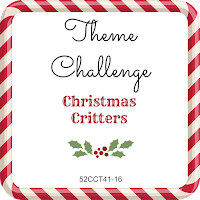 This week is theme week at 52 Christmas Card Throwdown, and this time we have a theme that I think will be fun for a lot of people: Christmas Critters. Any type of animal critter you’d like to use will be fine, so long as it ties in with the Christmas season. I turned to one of my stamp sets that features animals that live in cold climates, and chose one of the penguin stamps from it. My Santa hat stamp from another set fits this penguin pretty well. 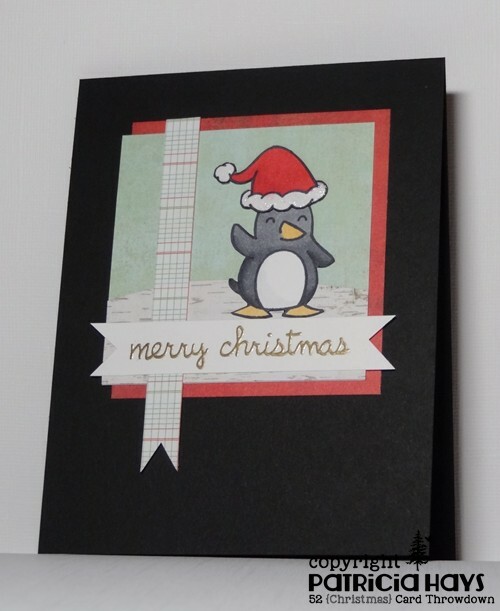 I stamped both the penguin and the hat on scrap cardstock, colored them, and fussy cut them. It’s not easy to see in the photo, but I added some Wink of Stella to the white trim on the hat. In real life, it’s pretty shimmery. 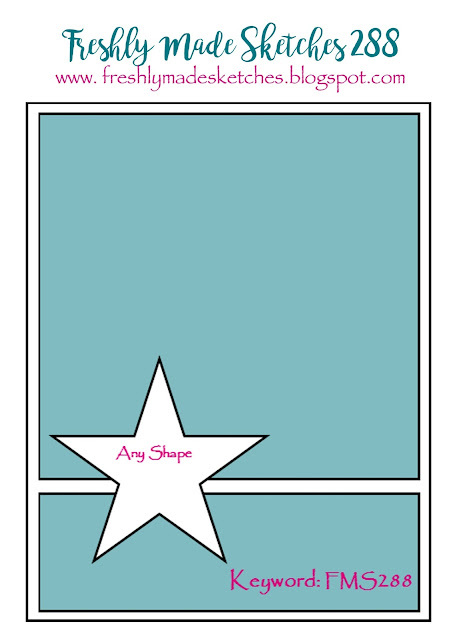 Then I had to figure out a layout and a color scheme for my card. 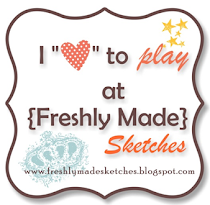 The current sketch at Freshly Made Sketches looked like a good one. I had a banner with a heat-embossed sentiment left over from another project, and it fit perfectly with the sketch. A variety of designer papers makes up the background for my penguin. I don’t often use black for card bases, but it was the half-sheet of cardstock left over from the card I shared yesterday, and it tied in with the penguin. 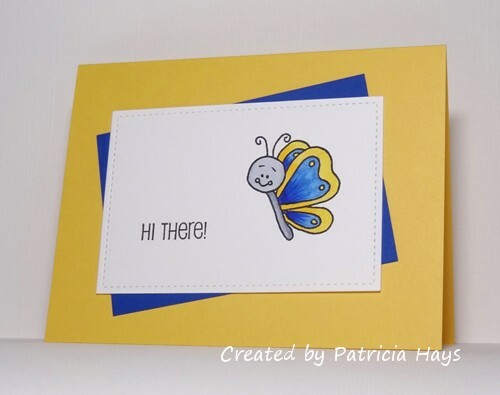 And now I have another card to add to the ones I’ll be sending to Send a Smile 4 Kids. What kind of critter(s) will you choose for your card? Be sure to share it at the 52CCT site before the challenge ends at 7:00 p.m. Eastern time on Friday, October 21. Check out what the rest of the design team has made, too! Thanks for stopping by today.